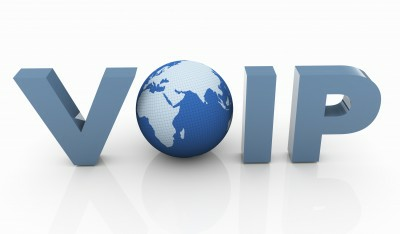 VoIP stands for Voice over IP that is the technology that allows voice transmission over the Internet. Ozeki Phone System XE has different VoIP features. It allows you to route and record calls, and it also provides a voicemail service. You can design your Dial Plan, change your preferences and also, add extensions. If a phone call is made, it is possible to change its destination. There is a chance to make different dial plans to inbound, outbond or missed calls. Moreover, you can also set dial plans to messages through Ozeki Phone System XE. Learn more about how you can configure them. 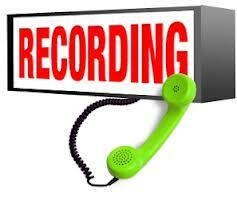 With the call recording feature you can record the phone conversations by extension or by outside line. Several configuration options are available and it is also possible to forward the recordings to e-mail(s) or an FTP server. You can even add a record notification, which will be played at the start of the conversation. Voicemail service can be installed as an extension in Ozeki Phone System XE. If a call cannot be answered you can forward it to a voicemail extension to record what the caller has to say. 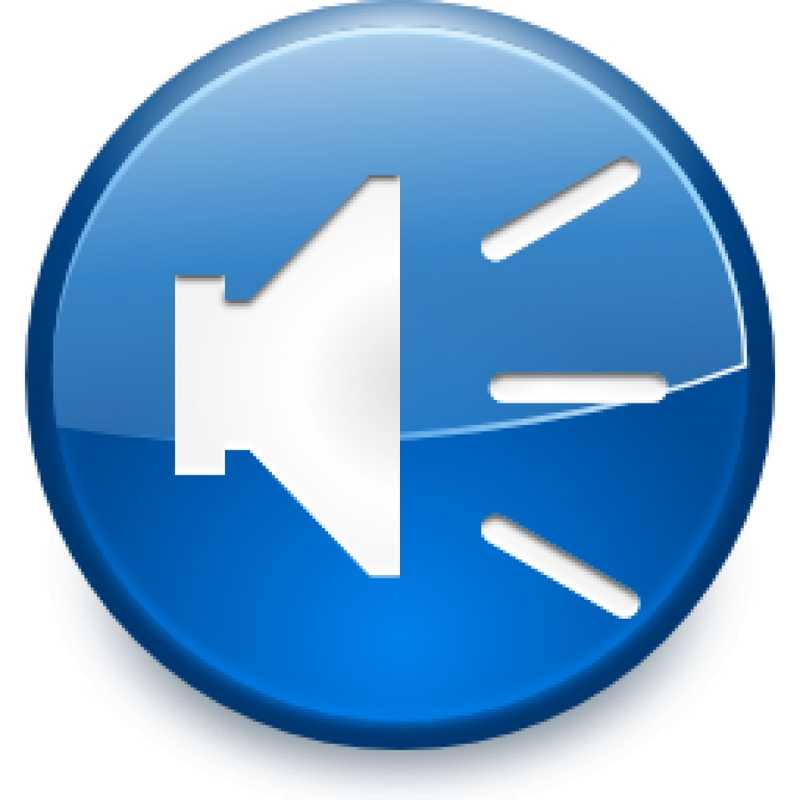 You can specify the conditions of recording, and you can also choose the desired format (mp3 or wav). 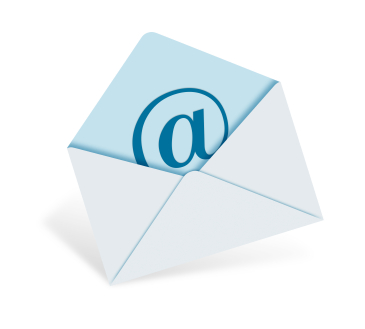 By using the e-mail messaging function in Ozeki Phone System XE, you can always be up to date regarding the system events. For example you can setup to be notified if the state of a SIP extension changes, or when a new voicemail has arrived to the called extension. Echo/soundtest service can be installed as an extension in Ozeki Phone System XE. It will get an extension number, which you can call to make the test which is capable of showing, if a phone connected to the PBX is working properly or not. It also shows if the PBX is working. You can provide SMS service for your customers by using the Ozeki Phone System XE on your server. By using the SMS extension of your PBX your customers can connect to Ozeki Phone System XE over the SMPP protocol. 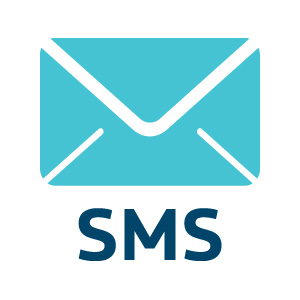 This guide teaches you in detail how to configure the SMS extension. If you are using the text to speech function of Ozeki Phone System XE, you can install and use different languages. You can do so by using the Microsoft Speech Platform 11 and downloading the language packages you want to use from the Microsoft Download Center and installing them. Add a dialer extension to your Ozeki Phone System XE to create automated call campaigns. When setting up the dialer extension you can add the maximum number of simultaneous calls. You can setup automated call campaigns by either using prerecorded resources or by routing the created calls to live agents. This guide explains in detail, how you can becom a VoIP service provider with the help of Ozeki Phone System XE. For this you will learn, how to install the Ozeki Phone System XE with a public IP address and how to connect it to a SIP trunk service. To learn more click on the link below. If you are running a service in which if a problem occurs it needs to be taken care as soon as possible then the system notification in Ozeki Phone System XE is the feature you need. 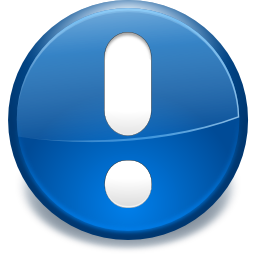 You can setup to be notified in SMS or email or with a call if any changes happen in the state of an extensions or the service. Here are some other PBX-es you can connect Ozeki Phone System XE together with. 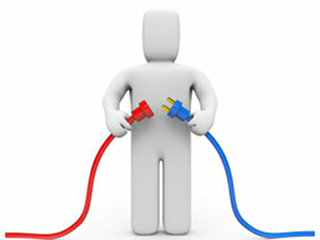 To help you get started we have put together some congfiguration examples for the most popular VoIP PBX systems. The guides you can find here explain in detail how to do so. This page demonstrates how to use the Security incidents option, so how to set up the Anti-Hacking tool. Also shows how to block IP address(es) manually, so how to add them to the IP Blacklist, and how to manage the previously added ones. This page demonstrates how to generate public and private encryption key pair, which allows You to encrypt and decrypt your treasuerd files such as call recordings. With this feature, You can be the only person who has the access to decrypt the encrypted files.